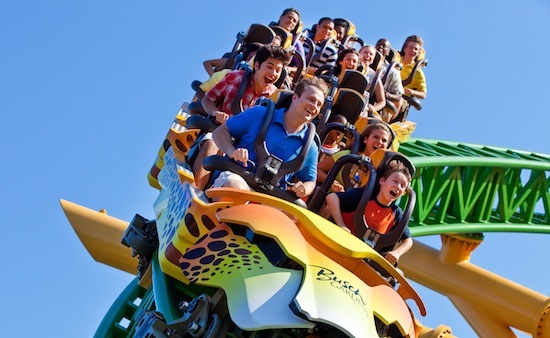 Busch Gardens has released a full point-of-view ride video from the front row of Cheetah Hunt, their newest roller coaster. So what are you waiting for? Click play to be launched now. This video didn’t include any sound so we added the African-inspired music. It’s hard to tell in the video, but in addition to the first launch, there are two other places along the track where you’re launched faster down the track. 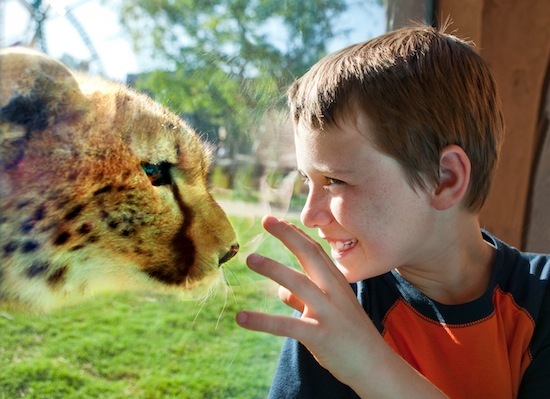 Cheetah Hunt also includes Cheetah Run, the animal exhibit portion of the attraction where you can get up close to live cheetahs. 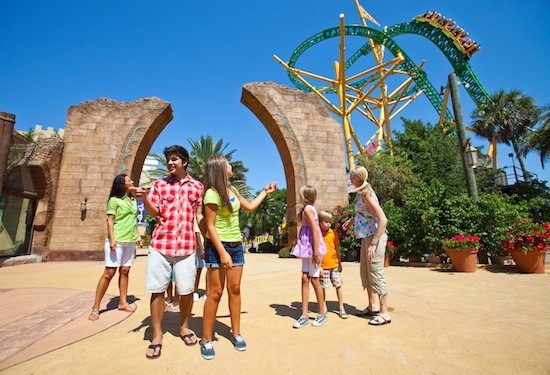 The attraction officially opens to the public this Friday, May 27, 2011. But we’ll be there tomorrow to take our first real ride and bring you plenty of photos and videos.